We have several new and exciting events coming up in the Smithfield Rescue Calendar. On August 23, we will host our first annual Golf Outing at the Reedy Creek Golf Course. Participants will sign up in a 4-person team or as individuals. The round cost $240 for four or $65 per individual. For more information about the event, please check out the Event Guide. 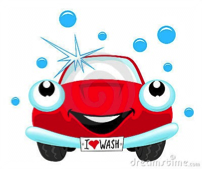 On September 7, we will host our second annual Car Wash. Tickets can be purchased for $10. The location and time for the event will be finalized in the next few days. 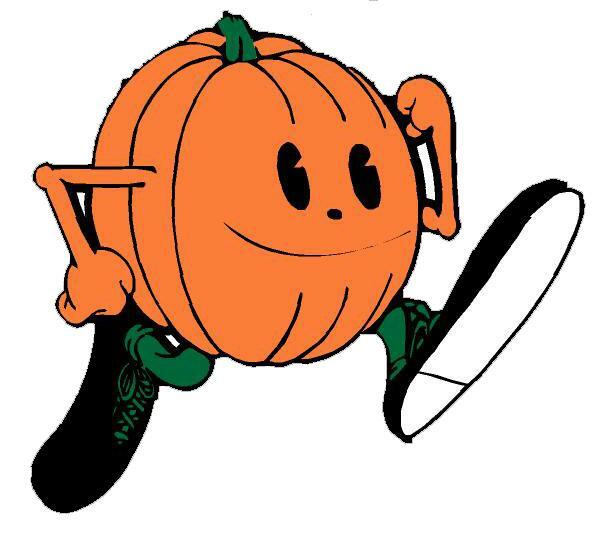 On October 26, we will host our first annual Halloween Fun Run & Walk at the Clayton Community Park. Check this out…participants will dress up in their favorite costume for a costume contest and running the mile long path. Stay tuned for more details coming in the next few weeks.